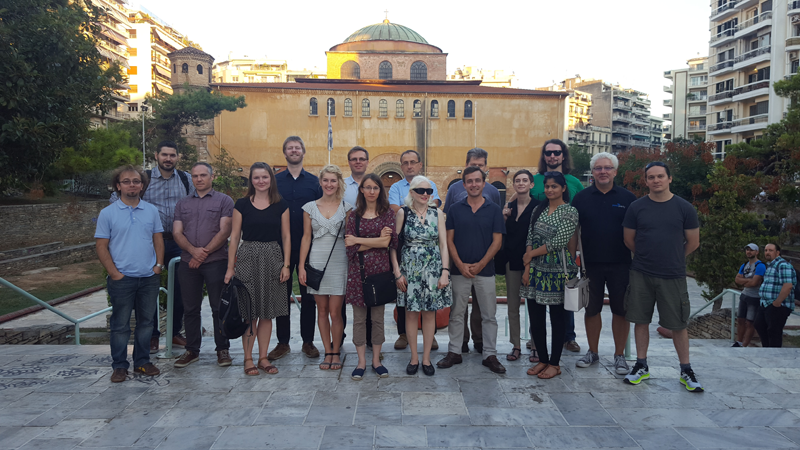 On September 6 and 7, 2017, members of the ALIGNED consortium met in Thessaloniki. 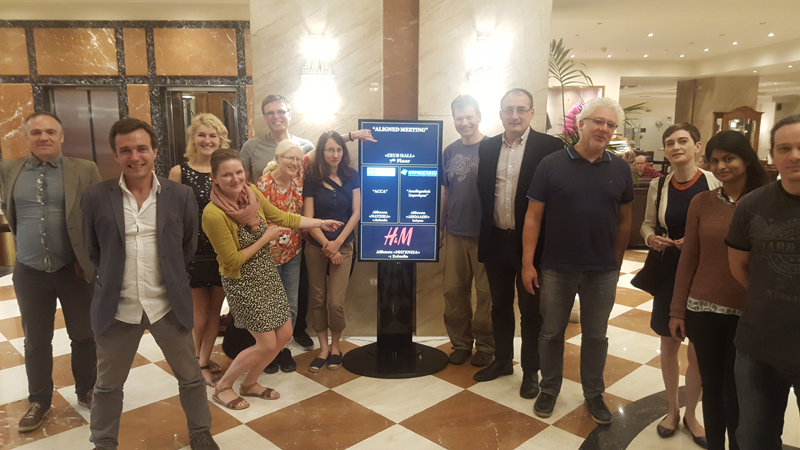 The meeting, hosted by University of Leipzig, was primarily focused on making the final preparations for the integrated ALIGNED demonstrators. As the ALIGNED project draws to a close, we are preparing final integrated demonstration software and accompanying reports across the four main ALIGNED use cases. This meeting set out the plan for how ALIGNED partners will build and report on these and disseminate the results of the project. Alongside the meeting, ALIGNED project members were able to enjoy a guided tour of the rich history of the area.